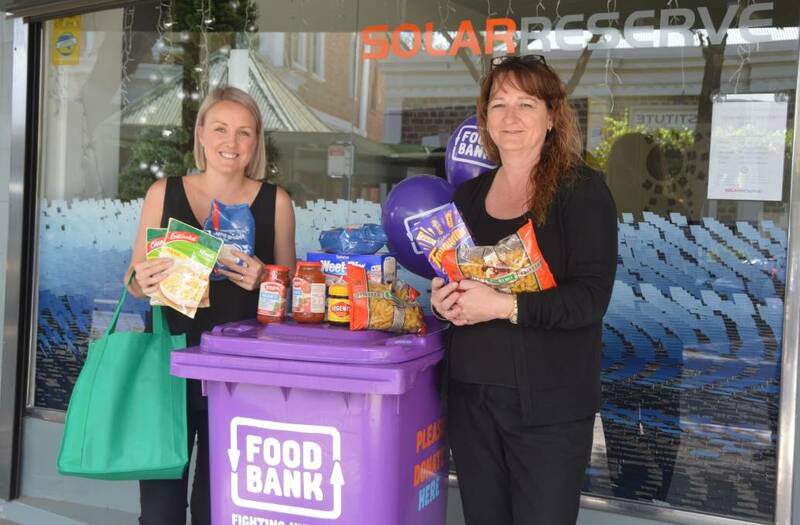 To complement our three-year commitment to sponsoring Foodbank SA, the local SolarReserve Office at 45 Commercial Road, Port Augusta has become a collection point for food donations over the holiday season and throughout the year. The team is asking for donations of canned and packaged food to be placed in the collection container inside of our office – no donation is too big or too small. 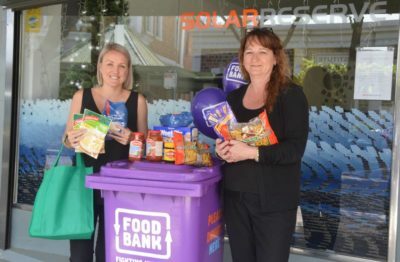 SolarReserve has joined forces with Foodbank to help fight hunger this festive season, making its office on Commercial Road a collection point for food donations. SolarReserve committed to providing support to Foodbank earlier this year through a three-year sponsorship arrangement. SolarReserve Communications and Government Relations Manager Louise Foote praised the wonderful work that Foodbank does in the community.